13 residences for young workers in mobility to accompany people, aged 26 to 32, in professional mobility or in training. 5 HOMER residences for students and young researchers. Launched in 2008 to facilitate the residential experience of the young persons hosted by the ALJT, the Pass’ Logement® approach first aims at « qualifying » the resident’s path during his stay at the ALJT by highlighting the skills he acquired for future rentals. The purpose is to teach him how to be autonomous when seeking housing: “Our residents are your future tenants”. This approach is implemented through personalised follow-ups that are tailored according to each young individual’s personal path, and as well as through group activities carried out in the ALJT residences, which are supported by local partnerships and specific tools providing access to information. A website was launched in October 2014: www.passlogement.com. This website provides information and tips to the residents, and enables them to obtain a housing subsidy online. In 2015, this approach allowed more than 500 young persons to be relocated thanks to the various offers provided by more than 20 partners. 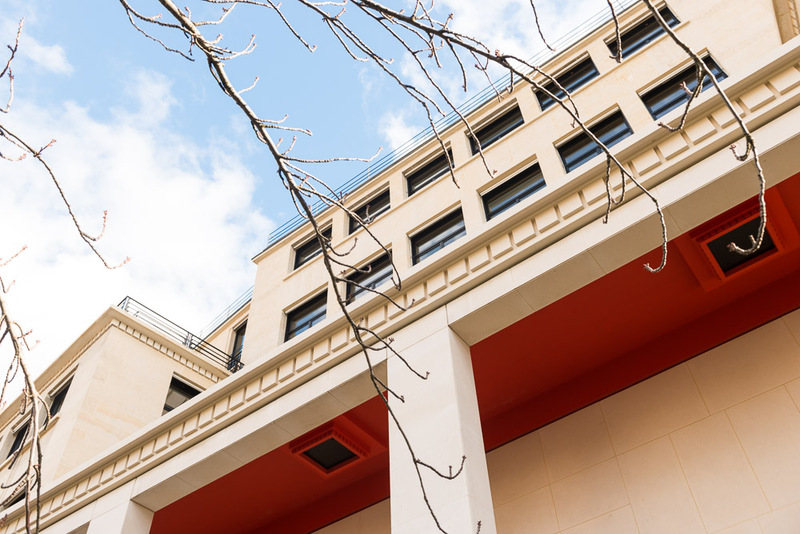 Two Maisons des Générations® in the 6th arrondissement of Paris and in Ile-Saint-Denis (93) can welcome 126 young persons and 56 seniors within a unique residence. These Maisons des Générations® are managed in partnership with Coallia and the CCAS (Community Centre for Social Action) in Ile-Saint-Denis. This innovative housing allows young workers and seniors to live independently while sharing services and joint activities.